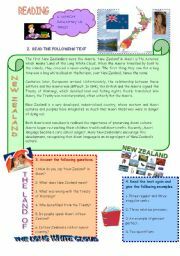 THE AIM OF THIS WORKSHEET IS TO LET STUDENTS KNOW THE ORIGINS OF THIS WIDE SPREAD HOLIDAY. I HAVE DISORDERED THE HISTORY AND THEY HAVE TO PUT IT IN ORDER. I HAVE INCLUDED SOME PICTURES. SOME OF THEM CORRESPOND TO VOCABULARY APPEARING IN THE TEXT. 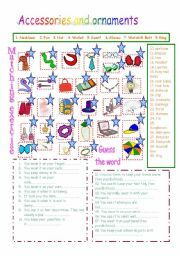 I HAVE DESIGNED THIS READING ACTIVITY AS AN INTRODUCTION TO THE TEACHING OF MODALS. STUDENTS READ THE TEXT AND ACKNOLEDGE MODALS IN CONTEXT TO LATER ON STUDY THEM IN DEPTH WITHIN THE GRAMMAR SECTION. 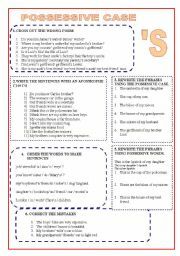 ANOTHER REVIEW WORKSHEET BUT THIS TIME ABOUT THE SAXON GENITIVE. This is a review worksheet just to test previous knowledge. 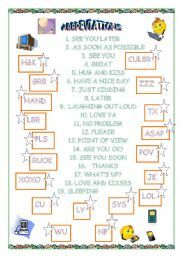 THIS IS A VERY SIMPLE WORKSHEET JUST TO HAVE A LOOK AGAIN AT PRESENT SIMPLE. 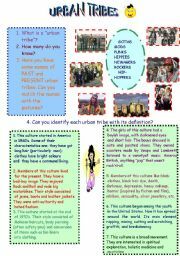 This is a warm-up activity of a whole didactic unit I have designed. 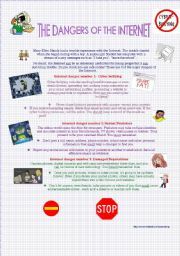 I thought to begin the class with this speaking activity and get students familiarised with what is coming next. I would appreciate your comments. I hope you like it! 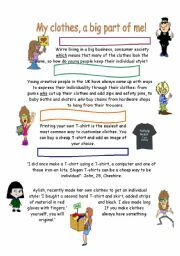 I HAVE NOTICED THAT STUDENTS HAVE DIFFICULTIES REMEMBERING SOME CLOTHES VOCABULARY SO I HAVE DESIGNED THIS WORKSHEET TO REFRESH THEIR MINDS. THEY HAVE TO MATCH THE PICTURE WITH ITS CORRESPONDING WORDS. AFTER THAT THEY HAVE TO READ A DEFINITION AND GUESS THE CORRECT ACCESSORY OR ORNAMENT. I have prepared this reading as a introduction to relative pronouns. The aim is that students acknowledge them in context, to then get a deep analysis in the grammar section. 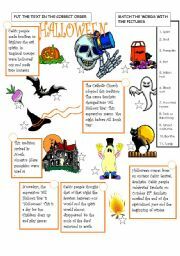 I have adapted this reading taken from BBC.co.uk to include conditionals, superlatives, and new interesting constructions and vocabulary.